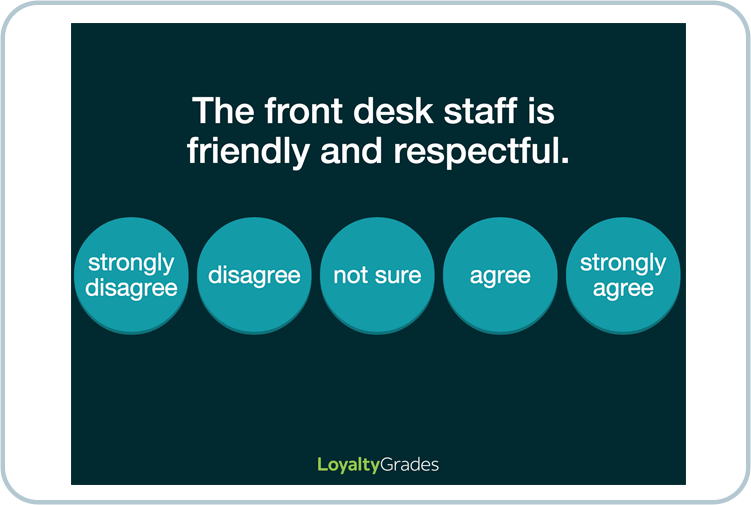 way to measure patient loyalty. 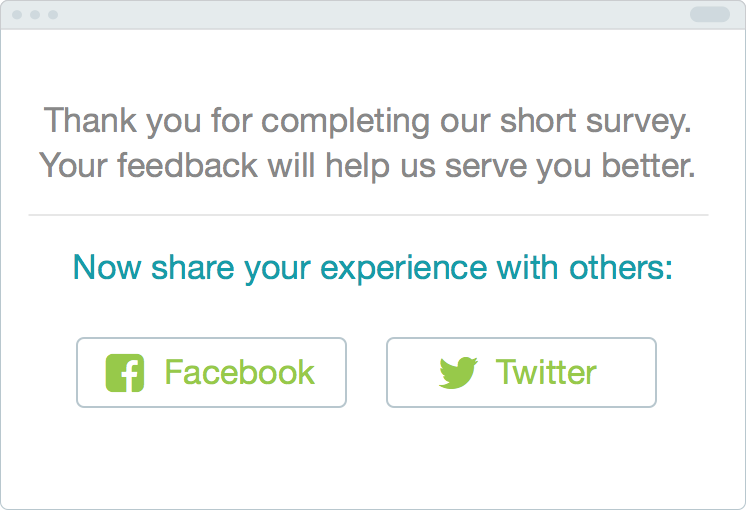 and short surveys. No complex setups or integrations. Instead of overwhelming patients with long, clunky surveys, we start by asking a Net Promoter Score question. After responding, patients can leave additional comments and then take a short survey. Patients receive an email asking them a single question: "How likely are you to recommend us?" This Net Promoter question is a widely-used method to measure patient loyalty. Asking this simple question through email yields much higher participation rates. 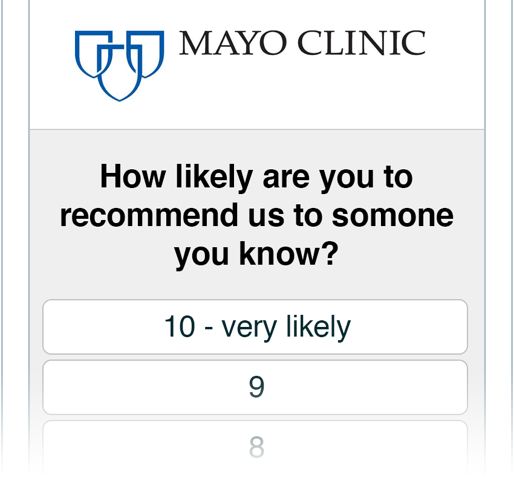 After rating how likely they are to recommend you, a patient is asked to provide a short comment on their experience. These comments go directly to your dashboard giving you valuable insights that numbers can't provide. Patients are asked if they'd like to take an optional survey. The survey is short and only takes a minute or two to complete. This gives you quantitative data on many patient touch points you can track over time to measure your performance. After completing the surveying process, loyal patients -- those likely to recommend you to others -- are given the chance to share their positive experience on social media sites like Facebook and Twitter, giving you free marketing exposure. No complex reports and dashboards. Quickly see how you're performing using our simple yet powerful dashboard. Drill down on specific issues or browse patient comments to discover valuable insights. Short surveys that are enjoyable to take prevent survey fatigue. Avoid survey dropoff and get much higher response rates, yielding more data and a better understanding of your business and patients. Large type, big buttons and short questions that look awesome on desktops, tablets and phones. 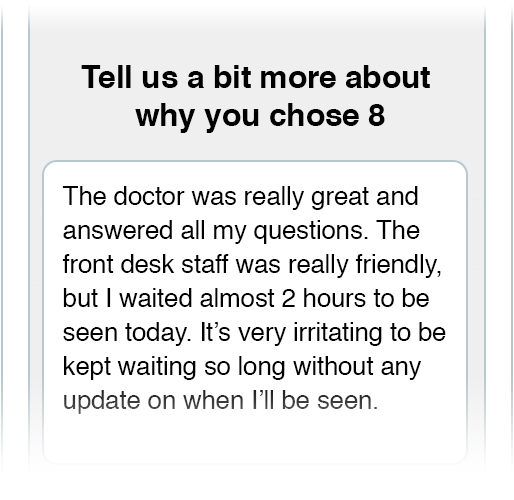 Well designed surveys that make it incredibly easy for patients to give you the answers you need. Natural language software automatically categorizes comments based on sentiment (positive, negative or neutral). 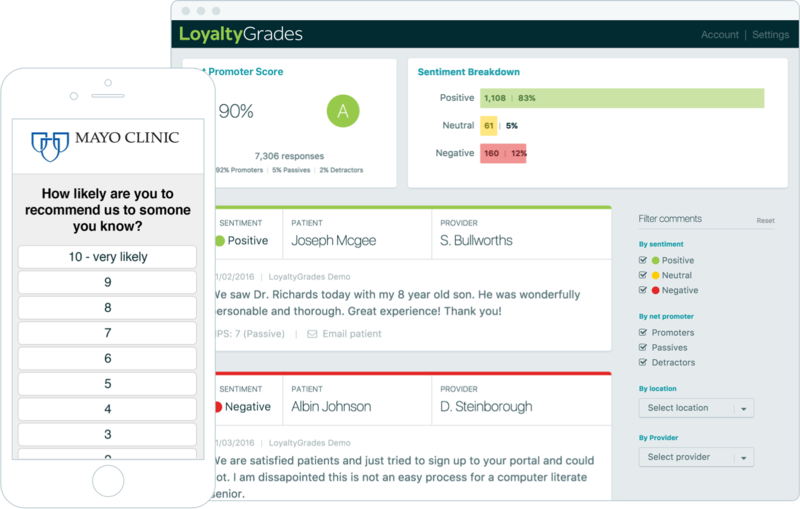 Qualify and quantify patient comments, turning them into actionable data you can use to improve the patient experience. The Net Promoter identifies your promoters -- those likely to recommend you to others -- and prompts them to share your business on social media, earning you free marketing and new patients. The Net Promoter Score is based on a single question: how likely is a patient to recommend you to others? Their answer, on a scale from 0 to 10, determines if that patient is a promoter, passive or detractor. Promoters are loyal to your brand and will recommend you to others. Passives are satisified enough not to seek alternatives but they will not recommend you. And detractors will seek alternatives to your product or service. Your Net Promoter Score is a benchmark metric that you can use to track and measure your patient loyalty. NPS is relied upon by successful companies like Apple, Google, CocaCola, Disney and Netflix. NPS gives you one number to focus on as you align your business around improving the patient experience. 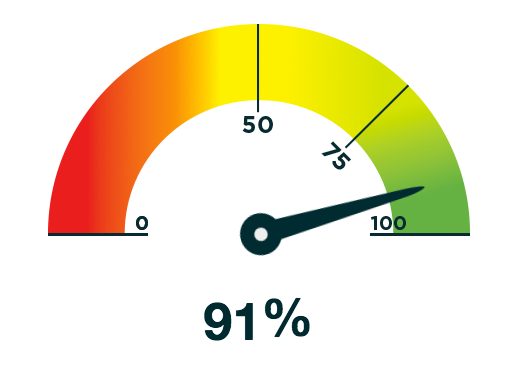 And you can benchmark your NPS against your competitors or industry averages to see how you're performing. Want even higher response rates and real-time data? iPad-based, point-of-care surveys help you reach more patients. iPad surveys are short (less than a minute) and easy for people of all ages. All you have to do is tap the screen! And patients actually like taking iPad surveys.